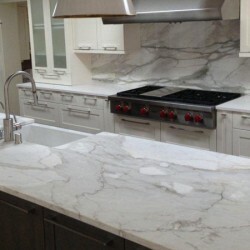 DDF Granite specializes in granite, marble, soapstone and other natural stone materials for countertops and interiors throughout the home. Serving entire state of Minnesota! 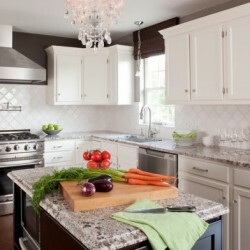 We stock over 50 different granite and marble colors, If you don’t see what your looking for please call or email us. We are constantly rotating our inventory to meet new market trends. 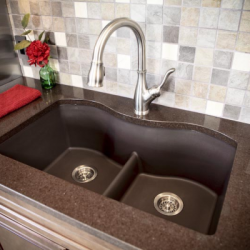 DDF Granite is dedicated to delivering the highest quality countertops and surface products for your kitchen and bath projects, superior installation and professional project management. Call for your free estimate today! 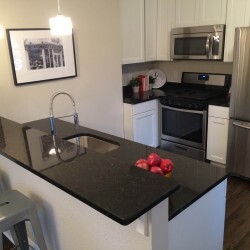 See the stories and opinions of our customers for work performed by Dynamic Design and Fabrication Granite Countertops specialists. 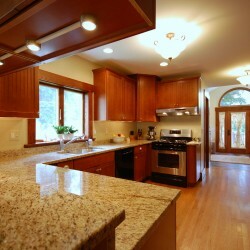 Dynamic Design and Fabrication, inc has the honor to be the leading granite countertops provider in Minnesota. We have been working in the industry for over 10 years and earned a trusted and reliable reputation with the hard work and prime services. From the time of its inception till the time now we have worked with dedication not to make business but to extend a family of our clients. 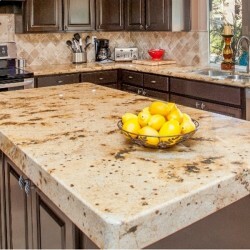 DDF Granite is a one stop shop for all you granite countertops needs in various qualities and affordable costs. Dynamic Design and Fabrications, is a family owned and operated company that is built on the principles of making quality products and providing affordable, reliable services. Our diversified product range continues to grow by following trends, improving our standard products, and listening to the customer. You can be our next Designer/Innovator. Please talk to our staff about your ideas, and we will work hard to make them a reality.